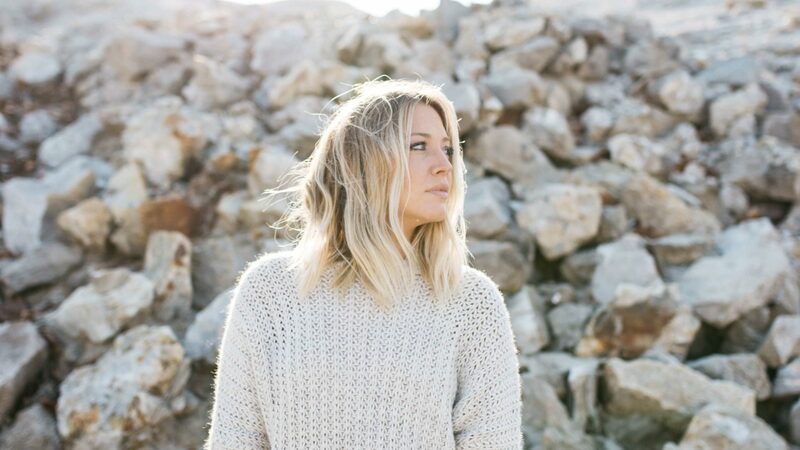 Living in Southern California means many of us don’t face harsh weather in the winter. However, even for those who don’t spend time in the mountains or in other, colder parts of the country, the winter brings harsh weather in the form of cold winds and weather that dries out the skin. 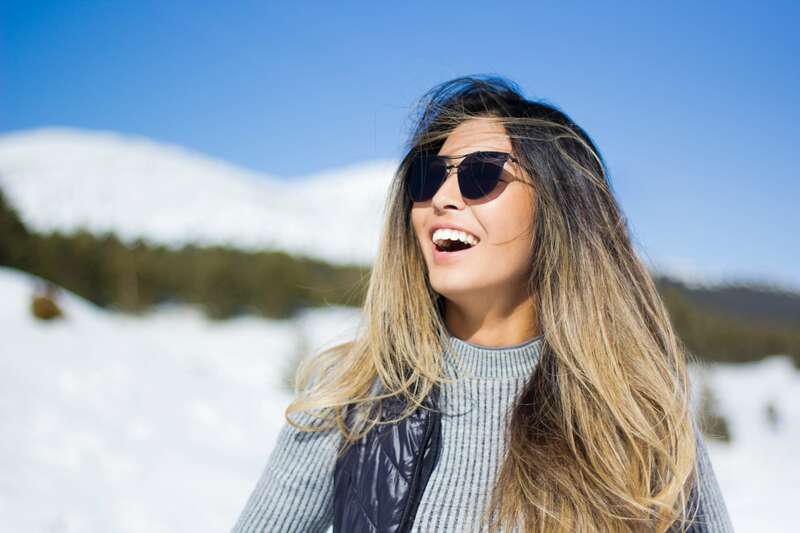 Adhering to the following pieces of advice from your dermatologist in Newport Beach will help you have healthy skin all winter long. Clean your skin gently. Scrubbing your skin too hard can further dry out your skin and strip your skin of its natural oils. Generally speaking, you shouldn’t wash your face more than twice a day. Also, be sure to use quality cleansing products since harsher cleansers can dry out your skin. Your skin goes through a lot just by being exposed to the sun or cold weather, so don’t make things more difficult by scrubbing it too hard or too often. Similarly, don’t over-exfoliate in the winter. Once a week is usually plenty. Moisturizing is also always important for your skin, even in the winter. Moisturizers nourish your skin and make it easier to apply makeup. Also, remember just because the weather is cooler doesn’t mean you are safe from the damaging effects of the sun’s rays. Continue protecting your skin from sun exposure by applying an American Academy of Dermatology approved sunscreen. If you want advice on the right products for your skin, consult the professionals at a Newport dermatology office. On particularly cold, windy, or snowy days be sure to protect your skin against the harsh conditions. Wear appropriate gear when venturing out into such conditions whether you are just walking to the car or spending a day skiing. Your dermatologist in Newport Beach also recommends always having lip balm on hand when you’re outside. Keeping all of your skin from being exposed to extreme weather will help keep your skin in good shape now and in the future. If you would like to learn more about how to protect your skin in the winter, contact Dr. Kappel’s office. From facial rejuvenation to lip injections and more, Dr. Kappel and her staff will have you looking and feeling better all year long. Call (949) 239-0494 to make an appointment or set up a consultation today.